The humble chino. Chances are you have some in the wardrobe; this summer you’ll need more. Archive all but your favourite jeans for the season – the chino will be the pant of choice this season. Myriad chino options are available, varying fit, quality, weight and heritage. here’s six of the best, for Spring/Summer 2012. Here’s some high quality classic mens chinos by Boss Orange. Straight fit and detail stitching. 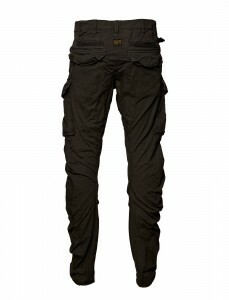 Here’s something a little edgier, with an arc shape leg and zip front pockets…..
Keeping with the deviation from the classic chino, here is an interpretation from G-Star Raw…. 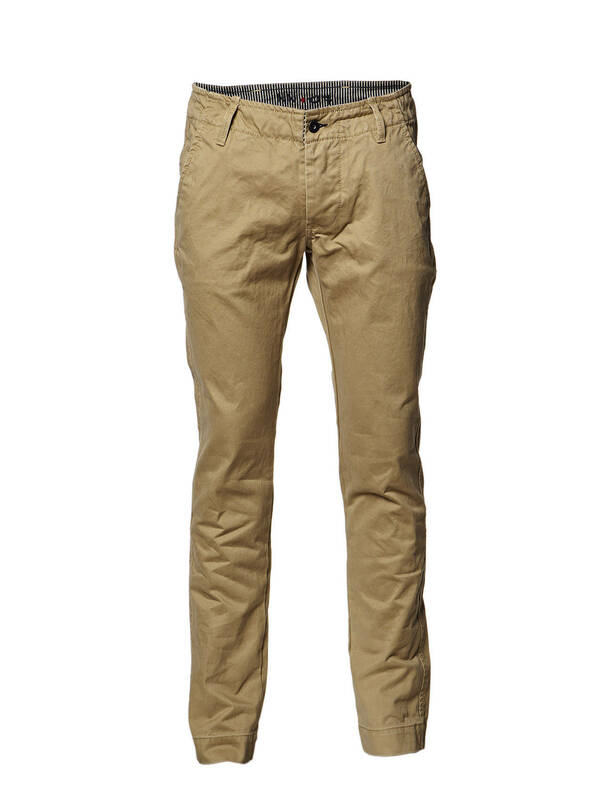 NN07 made a name for themselves with these chinos. 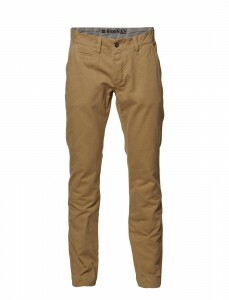 NN07 offers the type of clothing that lasts and lasts and becomes your favourites, and they now offer these chinos in loads of colours. Of course, we can’t miss out the ubiquitous navy blue from our selection. 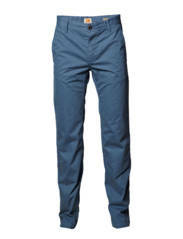 A navy chino is good for all year round – this offering from Lyle & Scott is a real simple, classic gem. Other food for thought : No mention of Chinos would be complete without a nod to, perhaps the “daddy” of the chino – Dockers. Pretty Green are actually doing a fantastic job, aren’t they? One of the few “celebrity brands” to actually cut it, ever. Dockers are actually going through a big regranding, and the results are coming through. I agree, though, I should add add a Polo Ralph Lauren style to the mix. agree, some of the stuff from PG is really showing good quality and design. The Ralph ones are superb, they come in 2 different weights. The heavier ones I got have lasted years despite some serious abuse and lots of wear. Not tried Dockers but will have a look. 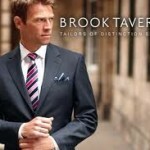 Brook Taverner Discount Code 50% OFF! !